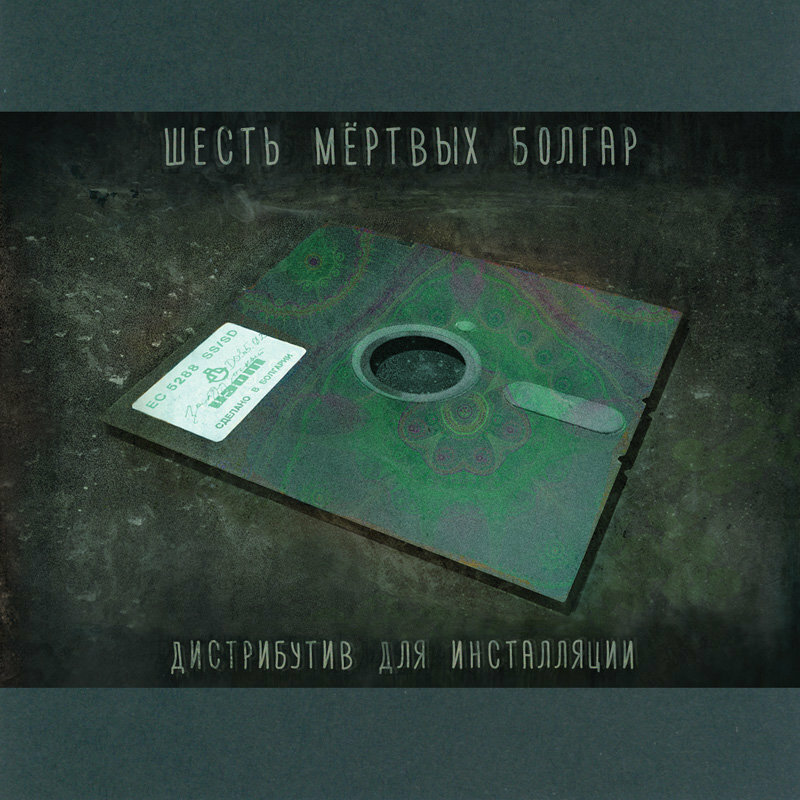 It's hardly necessary to present the Arkhangelsk-based project Six Dead Bulgarians, for anyone familiar with the Russian experimental scene must have probably heard some of their numerous works recorded over the 20 years of the band's existence. Aside from the project's permanent mastermind Alexander Chulkov the recording of this album also featured Mikhail Karlos (acoustic instruments) and Pyotr Abysov (Ogni Videniy project, electronics)... The album's title is connected with its concept according to which consciousness is seen as software of a human being subject to accumulation of errors and demanding for adjustments and updating. The material of this recording is a kind of distributive which one can install in his consciousness to improve its work without having to reinstall the whole system. The aim for the musicians is finding the optimal parameters of all systems suitable for building the network which connects human beings... It's always a pleasure to appreciate a nice theory and in practice this recording will surely fit the taste of lovers of calm and serene music with a meditative touch. Eight relaxed and sometimes minimalistic compositions in a wide range from ultra-mild ambient with ethnic percussion to raw analogue electronics and pulsating downtempo rhythms. Limited edition of 77 copies.